This is one of those stains that should be taken with some caution. With an 80% indica leaning, this hybrid strain can surely give you a strong high. The Shishkaberry strain is a cross between an unspecified Afghani strain and DJ Short Blueberry. There is no documentation of who grew this strain for the first time. Since then, it has gained so much popularity that it was named as the runner-up in the 2001’s High Times Cannabis Cup. Shishkaberry is not suitable for those with a low tolerance for THC or the novice smoker as it has a high THC content ranging from 18 to 26%. Especially not in high doses. This strain has a distinctly enticing taste and aroma of fruits and berries. This taste is accompanied by an earthy undertone that really complements the otherwise sweet flavor. In terms of appearance, the dense nugs of the Shishkaberry strain are purple in color and are covered with a layer of frosty white trichomes. Initially, the Shishkaberry strain would leave you feeling happy, clear-headed and focused. Be sure to take full advantage of this boost of energy and motivation to get things done. Eventually, the high will leave you feeling heavy and sedated, so that you fall into a deep and peaceful sleep. Because of this, it is a good idea to limit smoking this strain to only a few hours before you plan to sleep. Due to its potency, this strain is popular for providing immediate relief for stress, anxiety, and insomnia. It also helps with chronic body pains, as well as helps with conditions such as Parkinson’s. Growing Shishkaberry is a comparatively easy task. It is not picky in terms of growing conditions and gives a good yield in as little as 45 days but on average takes up to 9 weeks too. However, you will need to keep an eye out for mold or pests. The Shishkaberry is highly prone to these, especially if it is grown outdoors. The Shishkaberry strain is a popular strain in Canada and the Pacific Northwest, for its distinctive ability to take you on a rollercoaster of a high. Using it during social occasions allows the smoker to unwind for a bit before calling it a day. Shishkaberry can flower in as little as 6 weeks, much faster than many other marijuana strains. When smoked or converted into an edible form, the flavor of the Shishkaberry strain is best described as Berry, Sweet, and Blueberry. Relaxed 99.29% of users reported feeling relaxed. Happiness 74.49% of users reported feeling happier. Talkative 59.53% of users reported feeling talkative. Lack of Appetite 67.01% indicated a decrease in appetite. Euphoria 53.97% of users reported feelings of happiness. Anti-Depressant 83.41% of users felt uplifted after consumption. Pain Reduction 40.9% of users noticed a reduction in pain. Insomnia 30.99% of users reported sleeping improvements. Stressed 99.35% of users reported reduced stress. Dry Mouth 99.37% of users reported a dry mouth. Dry Eyes 53.07% of users reported dry eyes. Insomnia 59.33% of users reported trouble sleeping. Dizziness 7.59% of users reported feeling dizziness. Headaches 36.5% of users reported headaches. 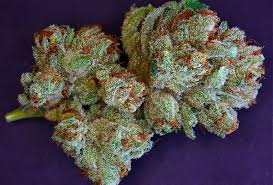 Below you can find a list of strains that are parents and predecessors which led to the medicinal effects and properties of the Shishkaberry cannabis strain. It was through the breeding of these strains which led to the production of Shishkaberry marijuana seeds, while attempting to cultivate their combined effects and therapeutic properties. A true A-List weed strain. Blueberry's legendary status soared to new hei..
Afghani is a heavy indica strain named right after its geographic origin,..
Below you can find a list of strains which were bred from Shishkaberry in an attempt to leverge it's medicinal properties and growing attributes. 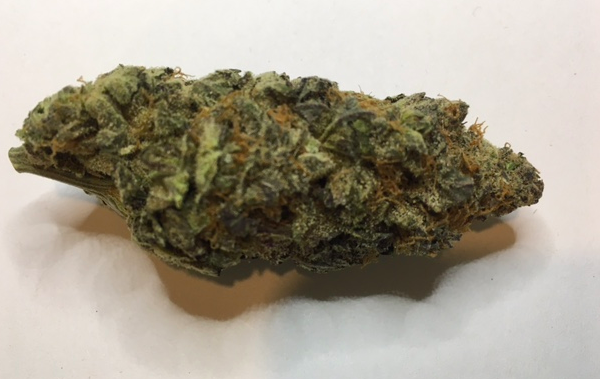 Violet Delight is a indica-dominant strain that provides exactly what its..
Rocky Mountain Blueberry is a predominantly indica weed strain parented b.. There are no questions about smoking Shishkaberry marijuana. Ask one? 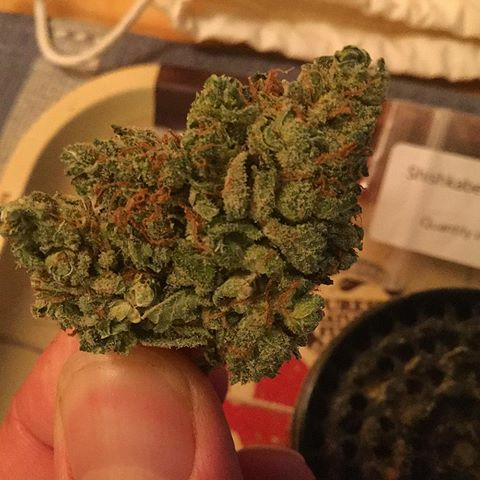 There are no questions about smoking the Shishkaberry strain. Ask one? very strong potent and rare buy on site!!! it's a really strong strain and I'm lucky to have a lot of it!